A unique benefit of this book is the enclosed CD-ROM, which includes a portfolio of actual samples of all the contents--including the Web sites--formatted in Microsoft Word. 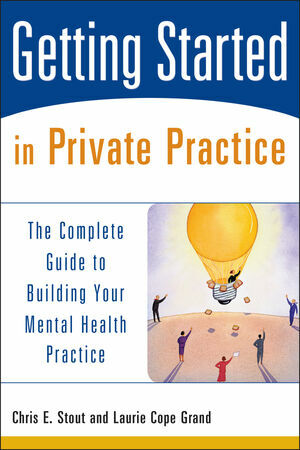 This makes the process even easier for busy practitioners--you can choose the ones you like best, customize them to your needs, and put them to work immediately for your practice. 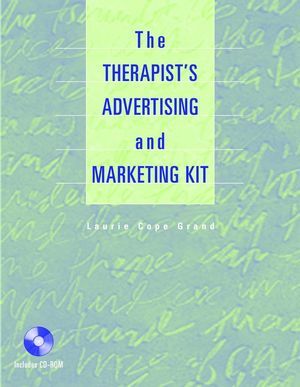 Now it's easier than ever to design a marketing effort that maximizes your practice's visibility, thanks to The Therapist's Advertising and Marketing Kit--a resource no psychologist, social worker, therapist, counselor, or any other mental health professional can afford to be without. 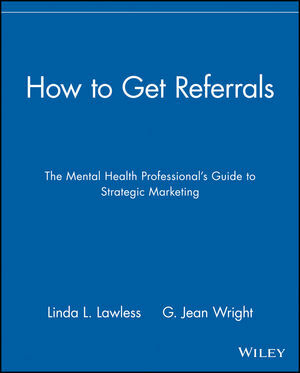 LAURIE COPE GRAND is a licensed marriage and family therapist, as well as the author of The Therapist's Newsletter Kit, The Life Skills Presentation Guide, The Marriage and Family Presentation Guide, and The Workplace Skills Presentation Guide (all from Wiley).